client success stories and recent purchases. Jim and Sharon approached me to buy a future home in Brisbane. 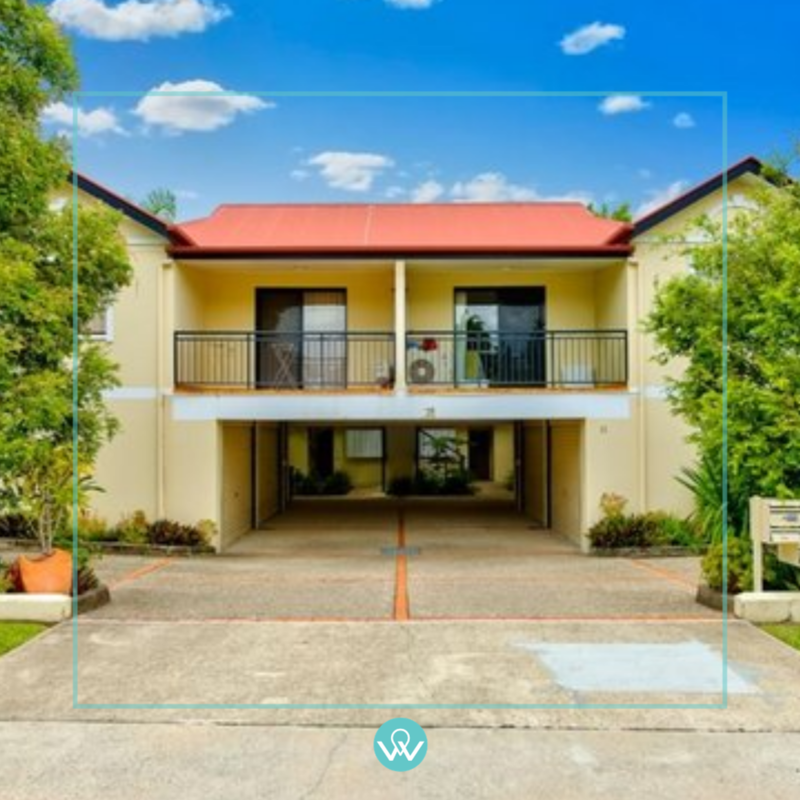 Currently living in North Queensland, the couple had plans to relocate to Brisbane in their retirement and knew it was a strategic move to enter the market now, rather than risk the market rising. The Brief was straightforward. 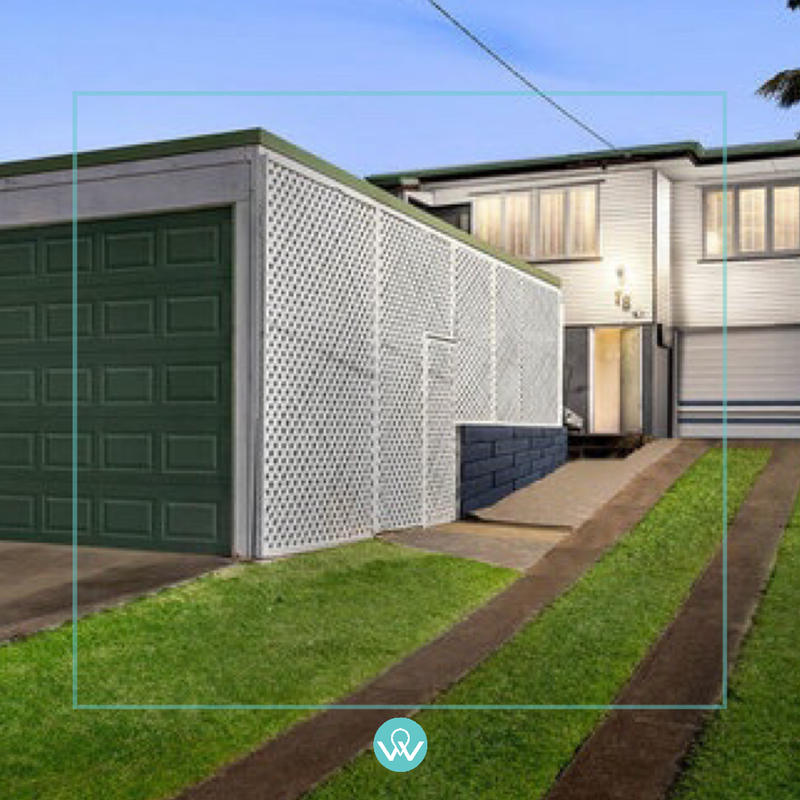 The property needed to be a freehold townhouse with a minimum 3 bedrooms, 2 bathrooms, a spacious outdoor entertaining space and double garage. 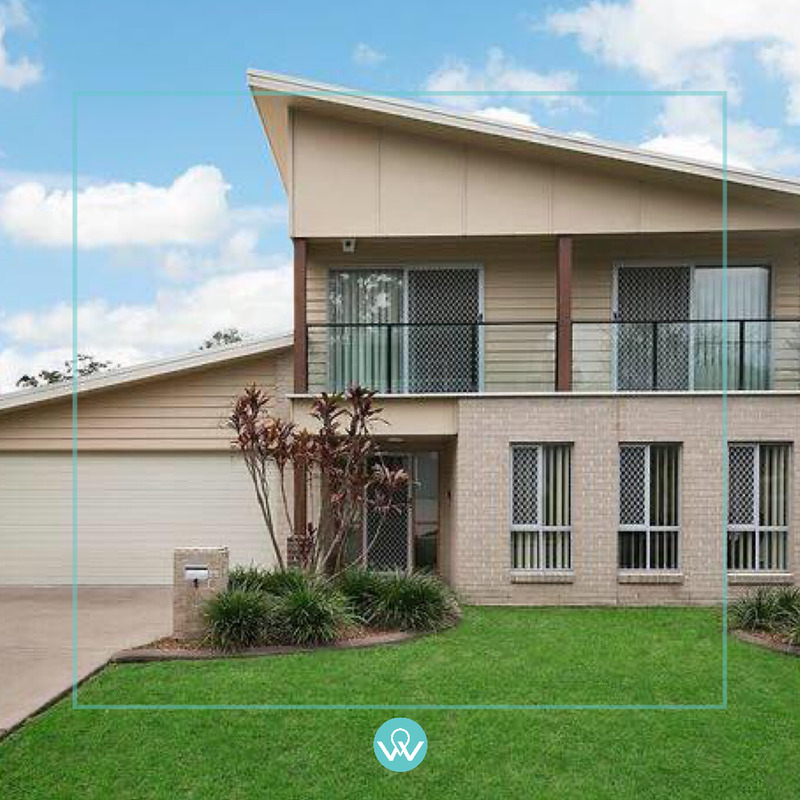 It also had to be located within walking distance to shops and cafes as Jim and Sharon were keen to enjoy a the outdoor Brisbane lifestyle when they were ready to make the move. After inspecting six properties over the course of 3 months, the right one presented itself. 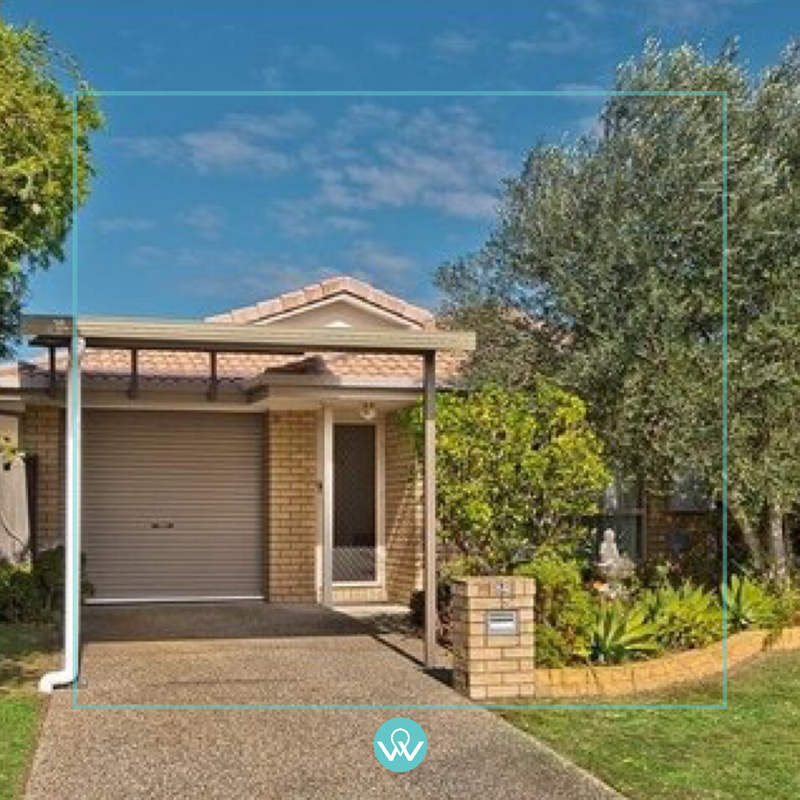 It ticked all the boxes - freehold townhouse, 3 bedrooms, 2 bathrooms, double garage, walk to cafe strip and it even had a separate laundry, which was a preferred option for Sharon. A multiple offer scenario was part of the mix when we began negotiations but as I knew the selling agent well, I was able to position Jim and Sharon in a way in which the sellers were more confident in taking our offer than the competing one. As completion approached, tenants were secured and ready to move in just 2 weeks following settlement, limiting the vacancy period and ensuring Jim and Sharon had rent coming in almost straight away. Thank you very much for your efforts to find us our future home. We cannot praise you enough - always positive, always working and on top of all aspects of the negotiation and purchase. Tim and Katie reached out to me to help them secure a new home for their young family in Brisbane. 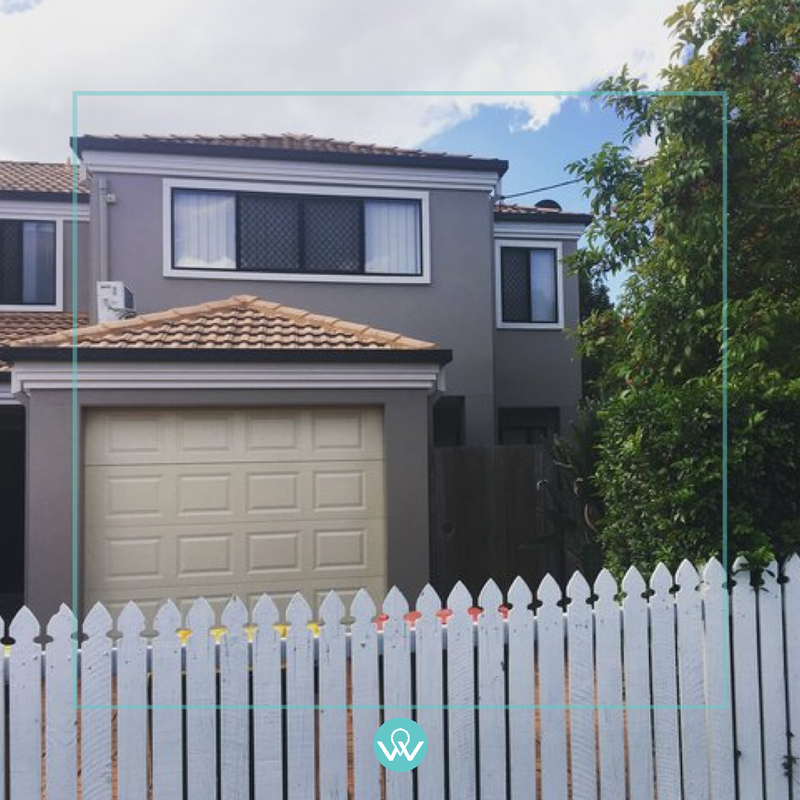 They had been renting a house in the suburb of Wilston for a few months and had recently relocated from Perth for Katie’s work. 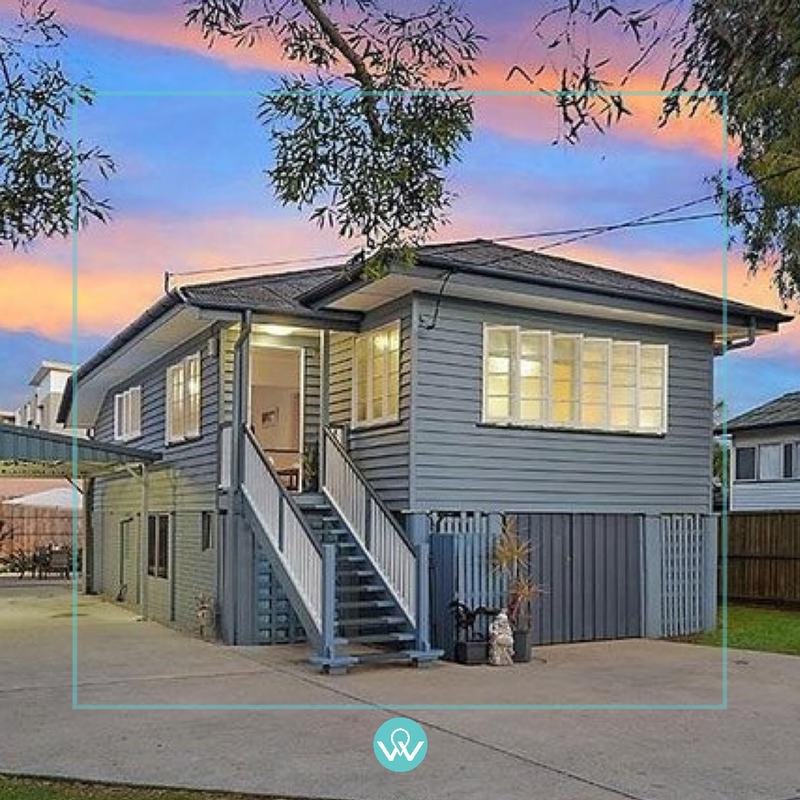 Being working professionals and having no real knowledge of the Brisbane property market, Tim and Katie engaged me to help them find and secure a family home on Brisbane’s northside. It needed to be located in a family friendly area and be convenient to the city where Katie worked. We spent around 5 months reviewing potential homes and the particulars of the Brief changed many times throughout this period. We needed to get it right as Tim and Katie planned to live in this home for many years to come. Rushing this purchase and risking buying the wrong home was not an option but at the same time, the tenancy deadline on their lease was looming. Finally, the house in Caneby Street presented itself. I knew the selling agent and was able to negotiate a price and terms that worked for both parties. Tim and Katie moved in shortly after the settlement date and have plans to undertake some cosmetic renovations to really make it their own in the coming months. “Thank you very much for all of your assistance with finding our Queensland home. We are really loving our house and getting to know our neighbours and the area. We really liked your approach - and we think that is what sets you apart from your competitors. You were organised and structured, yet able to be flexible when needed - and most important, you were always super patient!!! Jennifer was prompted to reach out to me after she saw one of my online videos discussing offers and how to best position them for success. She had recently missed out on a property she had her heart set on and was extremely disappointed it hadn’t worked out. She needed to appoint the right person who could not only find her “second” dream home, but make sure the property was actually secured this time around. I worked with Jennifer for several months, targeting ideal homes in her chosen suburbs and letterbox dropping the owners with a personalised prompt to sell letter. Coincidentally, an exact home we had targeted came available for sale in an off-market capacity. I had worked with the agent previously and had built a great rapport. It took a few weeks to negotiate the deal, and the end result saw both parties extremely satisfied with the outcome. Jennifer could move in to her dream home and the sellers could move on to their new one. “I gave Wendy a reference picture of my dream home. I wanted a colonial Queenslander in a certain area of Brisbane. They're not easy to find and once found, bids are competitive. Wendy was extremely pro active in her search and communicated her results back to me regularly. A few months later the actual house I'd referenced came up for sale in an off market capacity. Wendy helped me secure the purchase of this home and at a decent price, something I am one hundred percent certain I wouldn't have succeeded in doing without her. Beyond this incredible skill and talent Wendy has for negotiating, she is a wonderful person, always respectful, supportive and caring. She was patient, kind (understanding the stress of purchasing a home to live in) and completely transparent in her dealings with both myself and the seller. She also organised everything to do with the purchase and settlement personally. When you engage Wendy, you deal with her direct, not an assistant.